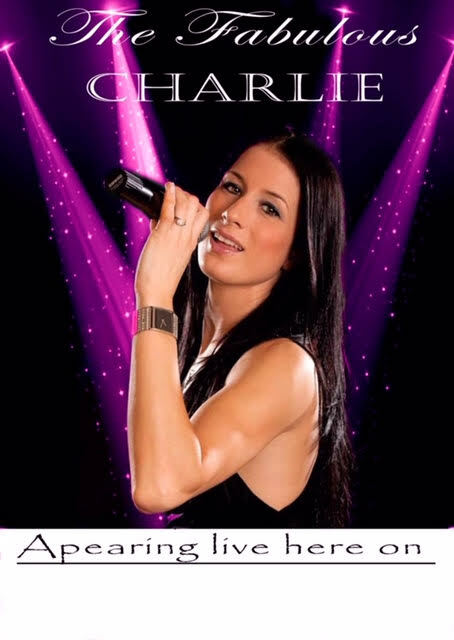 Charlie is Lady Ga Ga - You Book Entertainment - Hire Quality Entertainment For Any Event, Wedding, Party or Venue. Get your listing now too. Charlie as Lady Gaga, is a high energy show with vocals as acurate as Lady Gaga herself and 'eye poppin constume changes! This crowd involving show is everything you would want from a tribute, lookalike, soundalike, with like for like dance routines. Charlie can also perform an extra 45 minute set, performing a range of songs from the 1960s up until the current chart hits. Charlie is also available as Paloma Faith tribute. This can run alongside the Lady Gaga show or any show. If you would like an unforgettable show and music, and to get the feel of Gaga herself, then search no further!